Groundwater Remediation | Water Remediation | Environmental Cleanup - Advanced Environmental Services, Inc. 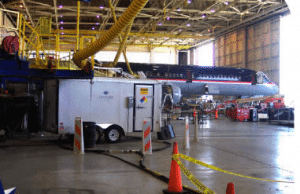 This long-term MMPE environmental clean-up project was conducted inside the main hangar at an International Airport. Free product was present in several wells inside the facility. Challenges included using an emissions-free power supply, transferring recovered fluids outside the building, and expulsion of extracted emissions from the facility with top-of-the-line environmental remediation equipment. AES completed the extraction event using several hundred feet of line to five wells spread through the facility. Recovered fluids were pumped several hundred feet to tankers staged on the exterior of the building. Ramps and other safety equipment were used to keep facility 100% operational. The project ran for 21 consecutive days. The scope of work included daily monitoring and continuous recovery from five extraction points. The project was completed utilizing onsite three-phase power. 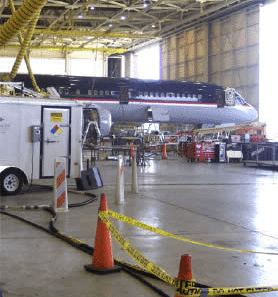 Recovered vapors were vented using the onsite ventilation system. The remediation site remained fully operational during the event. 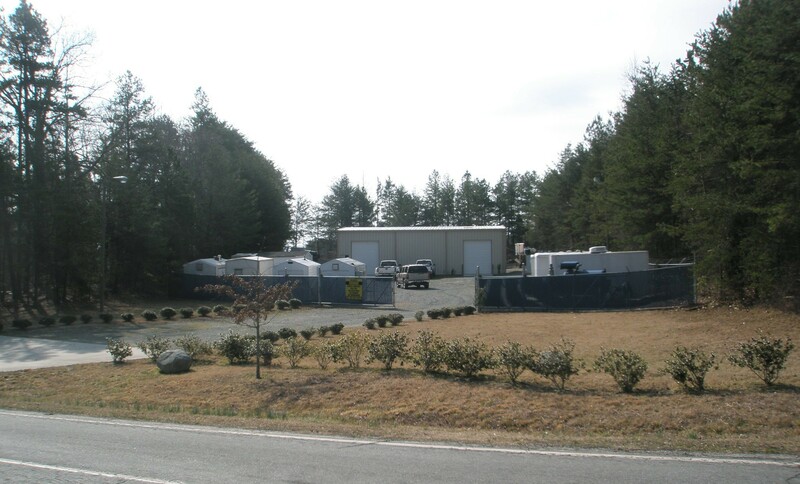 Like most of our environmental remediation projects, the job was completed on-time and on-budget.